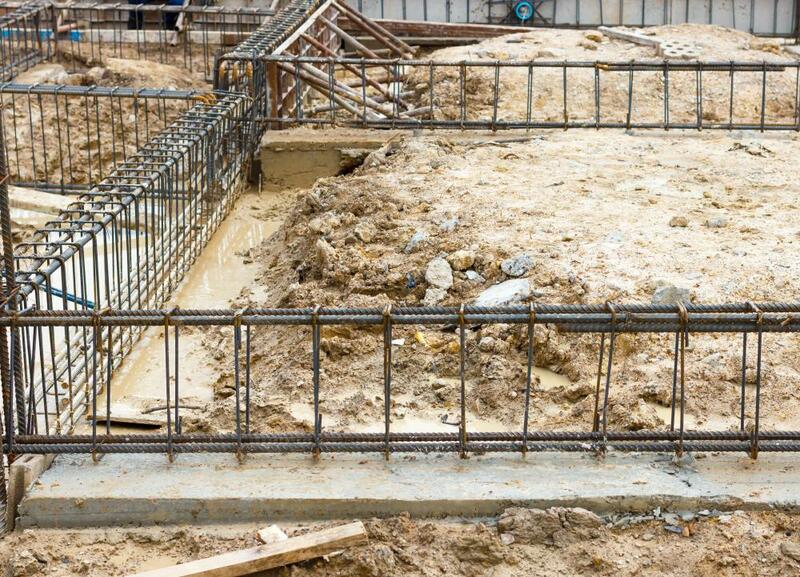 Both stone and concrete may be strengthened with metal reinforcing bars, or rebar. Cast stone is mixed architectural concrete that is cast to resemble natural stone. Cast stone is a manmade masonry product, a specially mixed architectural concrete that is cast to resemble natural stone. The material is used widely for structural and ornamental purposes, such as fountains, pavements, benches, bird baths, walls, windowsills, keystones and hearths. It is used as a worthy and stronger substitute for natural, cut building stone — slate, granite, bluestone or travertine — because cast stone can be reinforced with steel rebar, precisely crafted to builder specifications and mixed in a variety of colors. The first known use of cast stone was during 12th century for the lintels on the medieval fortress walls in Carcassone, France. The earliest recorded use of cast stone in England was the "artificial stone" used by Henry VIII's brewer for Sutton Place in Surrey. Originally constructed as a thrifty and versatile alternative to natural cut stone, cast stone became widely used in London in the early 20th century, where its popularity spread to the United States during the 1920s. Cast stone eliminated the need to transport large sections of natural stone because it was easily made on site. Masons no longer needed to toil over blocks of natural stone with chisels and hammers, because cast stone pieces could be molded into any shape or size. Before the addition of chemical hardeners and pigments, cast stone was composed of finely crushed stone and Portland cement, molded into shape and set in a silicate solution to harden for several weeks. The material weathered poorly, however, and new technology for better durability and more accurate detailing was sought. Today, chemical admixtures and plasticizers are added to produce a dry cement product that resembles the beautiful appearance and superior strength of natural rock. 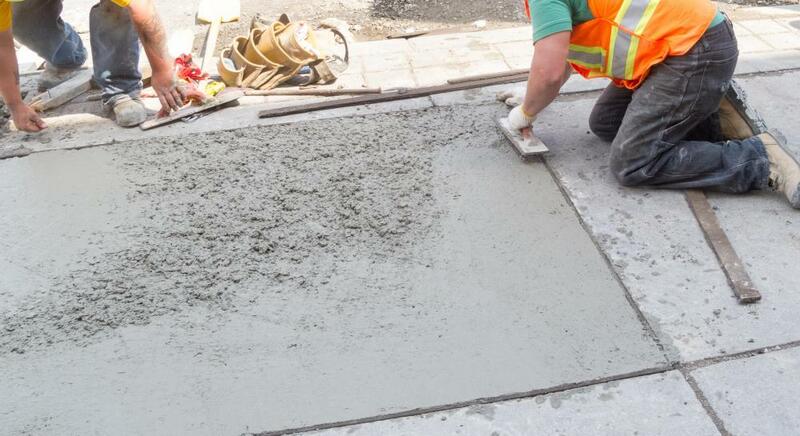 Mechanical mixing and tamping processes produce a uniformly smooth, textured stone and improved durability. Manufacturers often have their own special recipe of aggregates, pigments, hardeners and casting procedures, producing a veritable rainbow of cast stone styles and designs for any project. Cast stone building materials add aesthetic value and provide structural integrity. Garden features such as cast stone sundials and ornate walls provide great beauty and exceptional weather resistance. Load-bearing keystones in doorways and wall caps provide support as well as detailed architectural appeal.